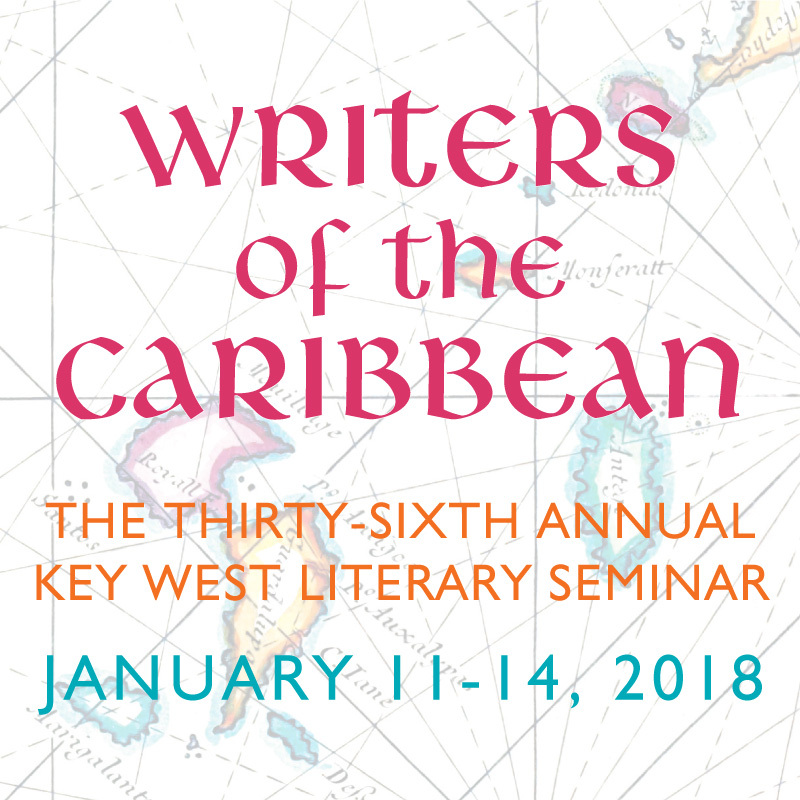 Coverage of the 2018 Seminar: "Writers of the Caribbean"
Presenters: André Alexis, Robert Antoni, Madison Smartt Bell, Teju Cole, Edwidge Danticat, Nicole Dennis-Benn, Brent Hayes Edwards, Jonathan Galassi, Ishion Hutchinson, Naomi Jackson, Marlon James, Joshua Jelly-Schapiro, Jamaica Kincaid, Anna Kushner, Kei Miller, Mirta Ojito, Leonardo Padura, Caryl Phillips, Rowan Ricardo Phillips, Esmeralda Santiago, Elizabeth Walcott-Hackshaw, and Tiphanie Yanique. 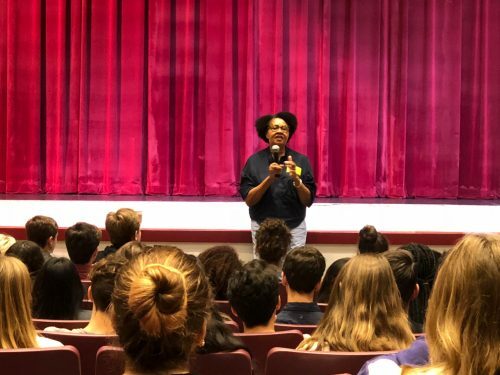 Writers’ Workshop Faculty: Madison Smartt Bell, Billy Collins, Manuel Gonzales, Naomi Jackson, Daniel Menaker, Kate Moses, Rowan Ricardo Phillips, Joy Williams, and Lisa Zeidner. 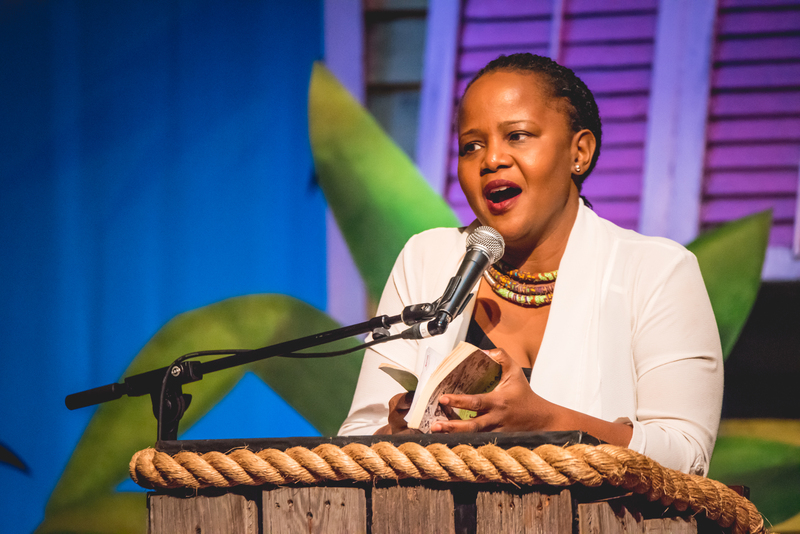 Edwidge Danticat reads from her memoir, The Art of Death: Writing the Final Story, during the free-and-open-to-the-public Sunday afternoon session. Presenter Naomi Jackson in the audience. Former United States Poet Laureate Billy Collins and Suzannah Gilman in the audience. 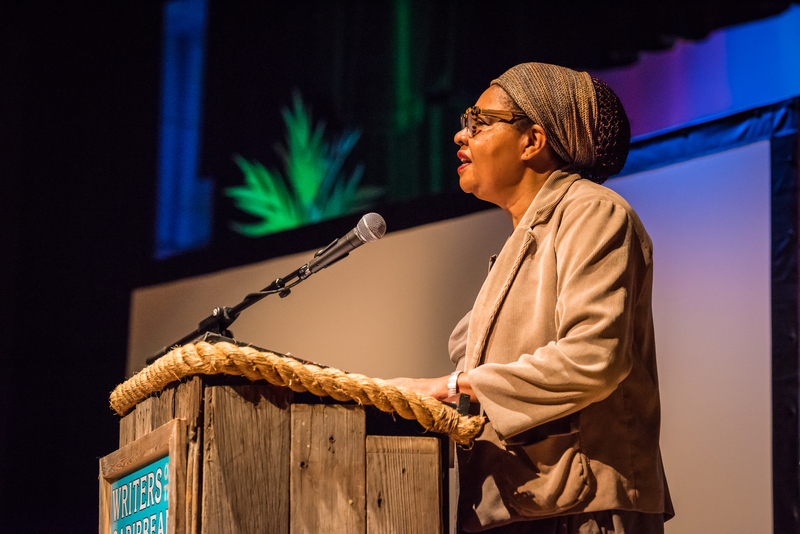 Dantiel W. Moniz, winner of the 2018 Cecelia Joyce Johnson Award for Emerging Writers. 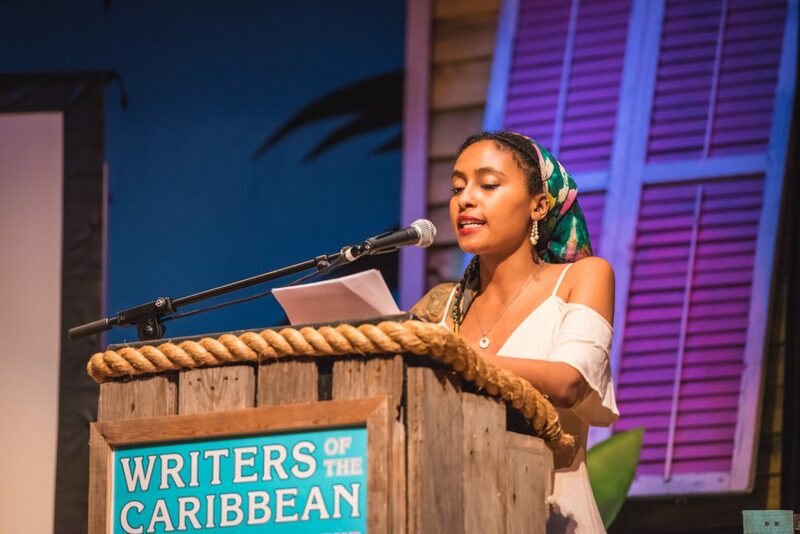 A tribute to Derek Walcott featured readings of the late Nobel laureate's verse by Tiphanie Yanique, Ishion Hutchinson, Kei Miller, Nicole Dennis-Benn, and Rowan Ricardo Phillips. Tiphanie Yanique and Ishion Hutchinson. 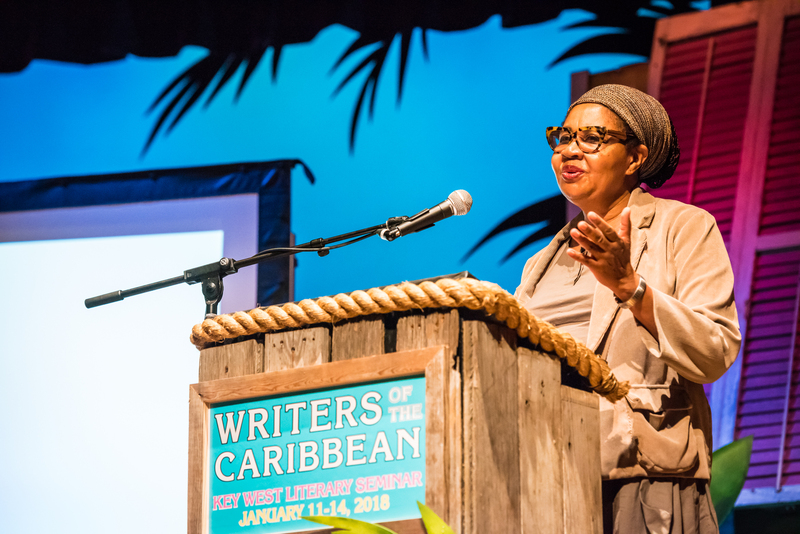 Jamaica Kincaid, during a conversation with Caryl Phillips and Robert Antoni about the life and legacy of Derek Walcott, moderated by Jonathan Galassi. Jonathan Galassi, president of Farrar, Straus and Giroux and Derek Walcott's former publisher. Robert Antoni reading from his forthcoming novel, Cut Guavas. André Alexis and Kei Miller at the book-signing table. 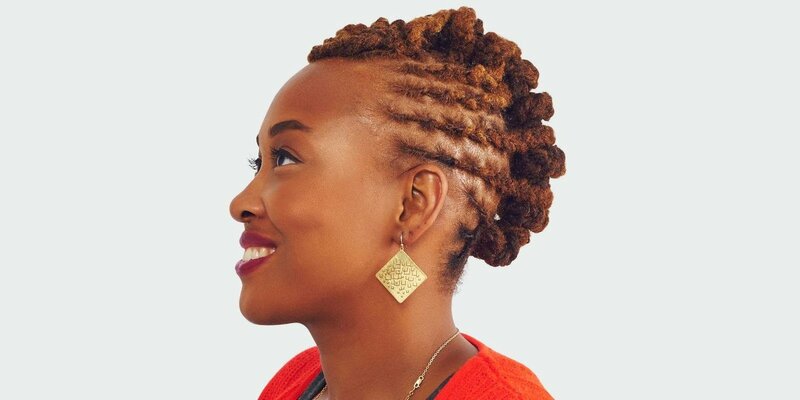 “Jamaican Letters: Past, Present, Future" A conversation with Nicole Dennis-Benn, Marlon James, and Kei Miller. Poet and novelist Kei Miller, author of Augustown and The Cartographer Tries to Map a Way to Zion. Marlon James, Booker Prize-winning author of A Brief History of Seven Killings. 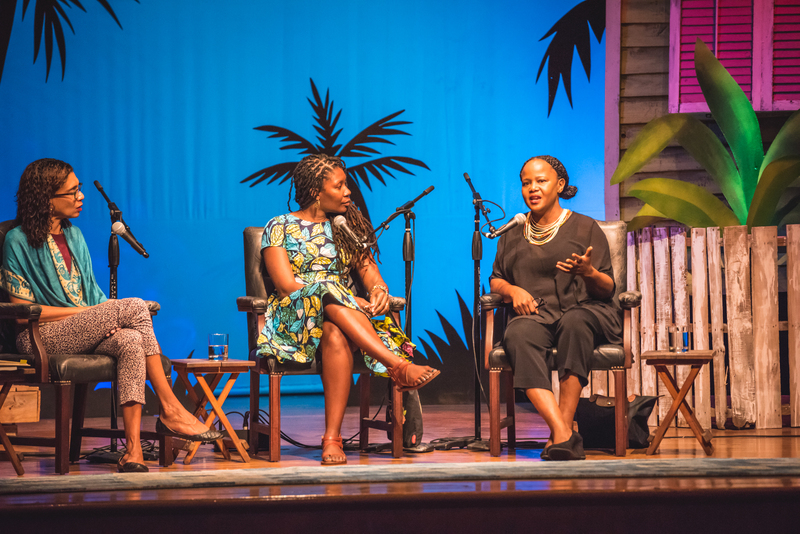 In a conversation moderated by Brent Hayes Edwards, André Alexis and Teju Cole discussed the importance of the Caribbean to their work and the black diaspora. Trinidadian-born Novelist André Alexis, winner of Canada's prestigious Giller Prize. Brent Hayes Edwards, a translator, editor, and Columbia University professor specializing in African American literature, francophone literature, theories of the African diaspora, and black radical intellectuals. A view of the theater at the San Carlos Institute from the balcony. 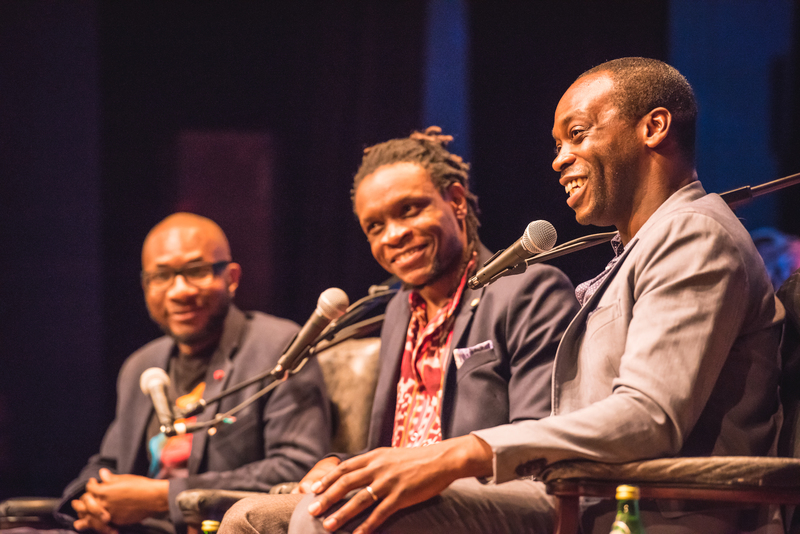 Teju Cole, Ishion Hutchinson, and Rowan Ricardo Phillips. Ishion Hutchinson and Teju Cole signing books. 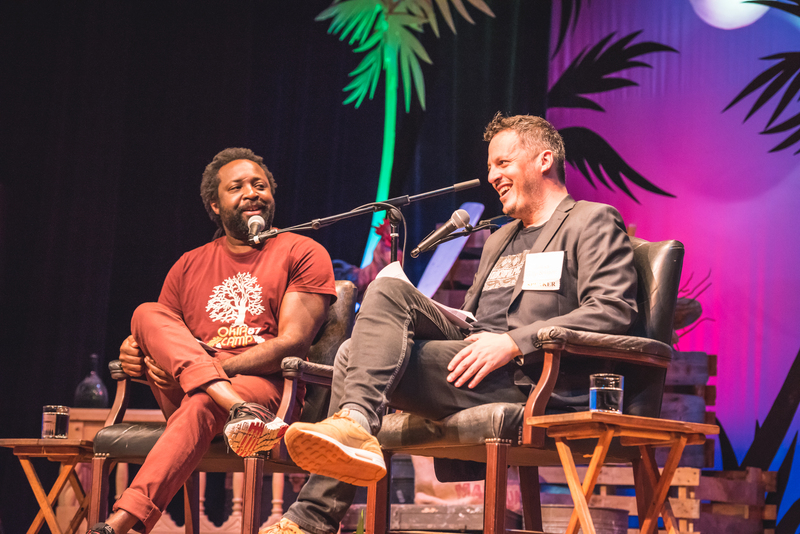 Marlon James and Joshua Jelly-Schapiro. Caryl Phillips reading from his forthcoming novel, A View of the Empire at Sunset. Nicole Dennis-Benn and Rowan Ricardo Phillips. Jamaican writers Marlon James, Ishion Hutchinson, and Kei Miller at the opening night reception at the John James Audubon House. Reception at the Audubon House. 2018 Emerging Writer Award winners Sara Johnson Allen, Dantiel W. Moniz, and Michael Lee. Excitement builds in the audience as the 2018 Seminar is about to begin! Books for sale in the pop-up store operated by Books & Books @ The Studios of Key West. Arlo Haskell, executive director of the Key West Literary Seminar. 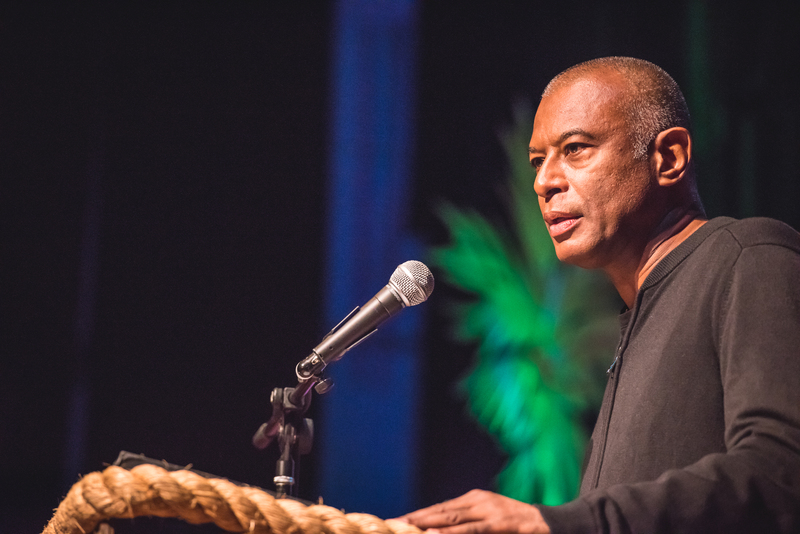 Claiming a Hybrid Language, Seeking Hybrid Forms: What is the New Global Caribbean Literature?